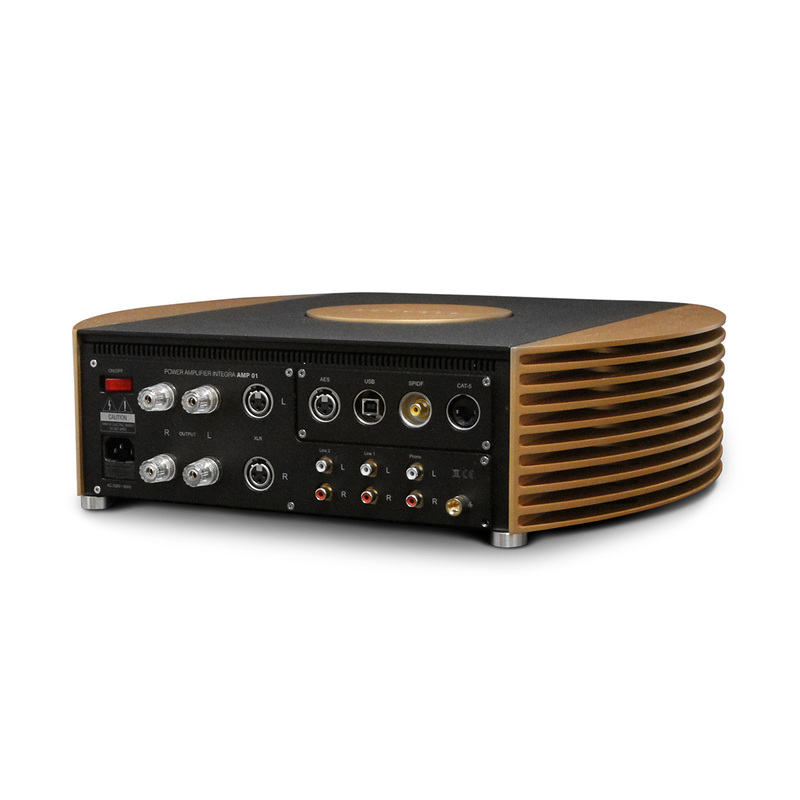 The DIVALDI INT-01 is an integrated stereo amplifier with 100W output power per channel, designed to listen to music through a speaker system. Suitable for use with 4 – 8 Ohm impedance speaker sets. 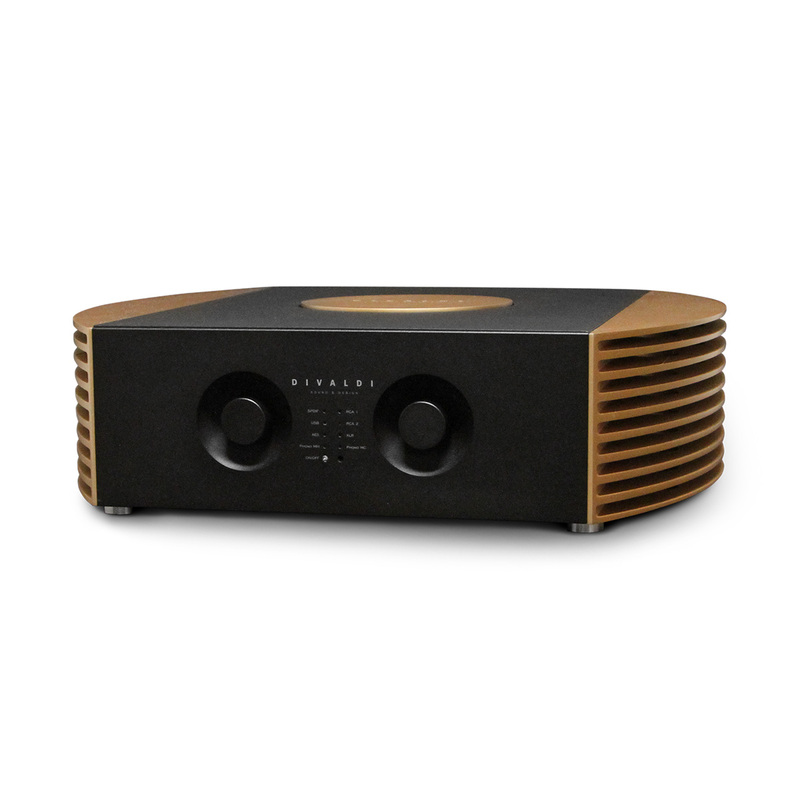 Stylish and original amplifier housing with specially developed radiator is a work of the best Polish designers. It has been cut and milled from an aluminum profile in an unusual way – it is a horizontal hull construction with ventilation ducts, which provides an unmatched operating mode.